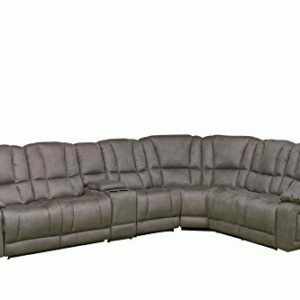 This sectional is completely out of this world. 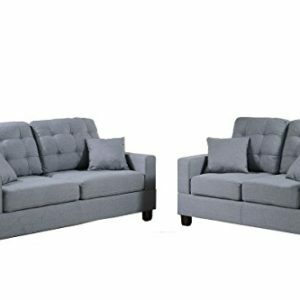 Its contemporary look will add style and comfort to any living room space. 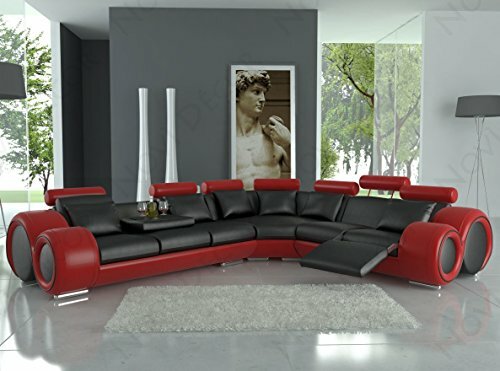 Modern leather sectional sofa in 2 tone colors with cup holder, 2 recliners, and 7 adjustable headrests, modern chrome legs, 6 throw pillows included. Comfortably fits up to 7 people. 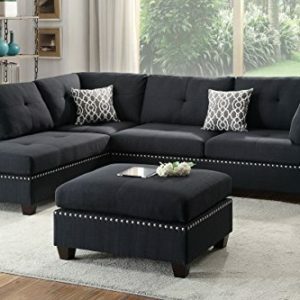 This sectional comes upholstered in a bonded leather.